Our Cross Country team received their certificates in Assembly. 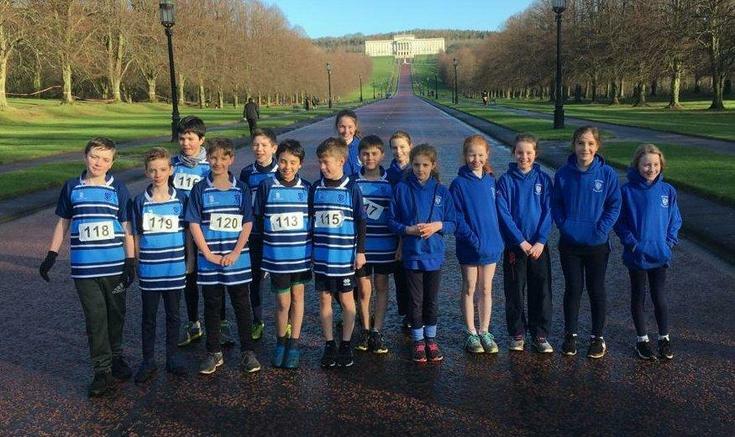 On Saturday the team headed to a Cross Country Event at the Stormont Estate. The racing was very competitive. Click here and here to view some footage.